In ancient Greek times, it was thought to be sacrilegious if you killed a Dolphin and it was punishable by death. This should be the case today. These magnificent mammals of the ocean have high intelligence and equally as high emotional intelligence. There are so many fascinating facts about Dolphins. Orca's and Killer Whales are actually dolphins. Dolphins are as smart as apes and their brains evolution is similar to humans. Dolphin moms are very good at parenting, and after up to 17 months of pregnancy, they spend 2 years nursing their young. A lot more than I managed. Lucky dolphin is the much lighter side of the dolphin story. Set against the backdrop of an underwater scene, the reels host a variety of delightful sea creatures that have been animated in a cartoon-like way that is quite charming. This game offers both free spins and a bonus game to up the potential for great wins. Lucky Dolphin translates well onto all electronic devices. 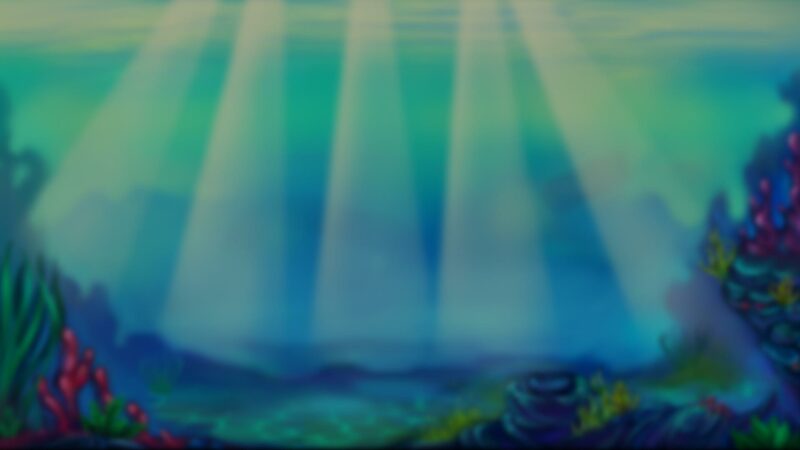 I preferred playing it on a Laptop as it made me feel immersed in this beautiful under the sea world. Despite its almost hypnotic music Lucky Dolphins offers a great game on 5 slots with 15 pay lines. Medium volatility suggests that we will see some good regular returns. The lower paying symbols on this slot are the often used 10, Jack, Queen, King, and Ace. The difference is in this game they have been so well incorporated into the theme. You almost feel like they belong under the sea. The medium paying symbols are so adorable in animation. They include a turtle, seahorse, puffer fish and clown fish. The friendly smiling dolphin is the Wild and can replace all symbols except the Scatter. The Scatter is a beautiful pink pearl that is nestled in a clamshell. Platipus Gaming has a standard control panel. It is neatly set at the bottom of the interface and ensures your gaming experience goes without a hitch. It is always a good idea to go into the information section, which is represented on the left of the panel by 3 lines. There you will find not only the pay table but also all the other so-called housekeeping information you will need. 3 or more of the Scattered pearl will trigger the Bonus round. This is a choosing game. When you get 3 or more Scatters, you will be taken to a screen where you get to choose turtles, and each one represents a different value. You keep, and your prizes will be added together and paid out at the end of the round. The round is over when all the turtles have been chosen, and a game over sign will appear. Disappointingly simple. I wanted this to be an amazing game because the theme is up there as one of my favorites. Any chance to try punt dolphins and why they shouldn't be hunted. However, the graphics weren't enough to grab needed attention. This game needed a few more added features to take it to the potential level it could have reached. Although very simple in its gameplay I think the theme and animation should warrant you a spin on this game. The music is melodic and restful, and this alone should draw you in after a hard day's work.